He was born Charles Hardin Holley in Lubbock, Texas, on September 7, 1936. Nicknamed “Buddy” by his mother, Holley was surrounded by music at an early age. He eventually started a country band, and together they played live and on radio in Lubbock. 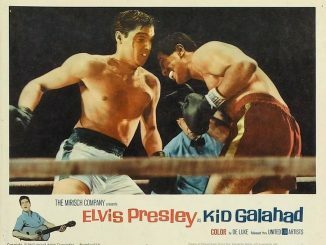 In 1955, Holley had the opportunity to open for one of his idols: Elvis Presley. The experience was transformative for Holley, and he quickly made the switch to rock and roll. But Holley’s take on rock and roll was unique. The nerdy horn-rimmed glasses, bow ties, and western twang evolved into what would become Holley’s signature rockabilly style. 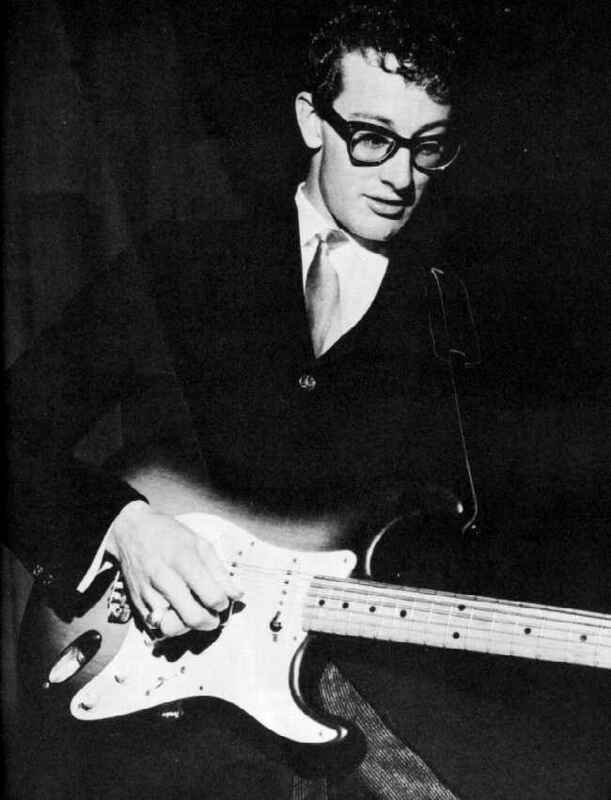 After landing a record contract with a misspelled last name, the newly christened Buddy Holly, along with his backing band, The Crickets, was destined to be a rock sensation. 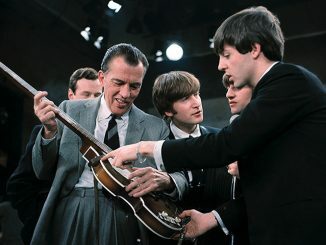 His meteoric rise was met with unexpected tragedy, cutting short the life of one of the greatest musical artists of all time. To say Buddy Holly’s music has been influential would be a gross understatement. 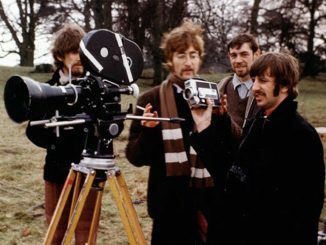 Bands were named after him (The Hollies); songs of eulogy were written (Don McLean’s “American Pie”); musicians mimicked his fashion style and rockabilly sound (Elvis Costello); films were made ( albeit chock-full of mind-blowing anachronisms); and the vast catalog of music he’d written during his short career has been covered by countless musicians, in both tribute and admiration. From The Rolling Stones’ rendition of “Not Fade Away” (one of their first hit singles); The Beatles with “Words of Love” (plus countless other live covers); the one-off power group Blind Faith jammed out “Well Alright” ; The Nitty Gritty Dirt Band with “Rave On”; to more modern covers like My Morning Jacket’s “True Love Ways” and CeeLo Green’s “(You’re So Square) Baby I Don’t Care” (yes, even CeeLo thinks Buddy’s a badass). Like other prolific songwriters who came before and after Holly, many of these covers became more popular than the originals. If Holly were still alive today, he’d surely be flattered to be honored by so many of his peers. In honor of Buddy Holly’s birthday, we’ve put together a playlist of his most popular tunes along with some lesser-known favorites. 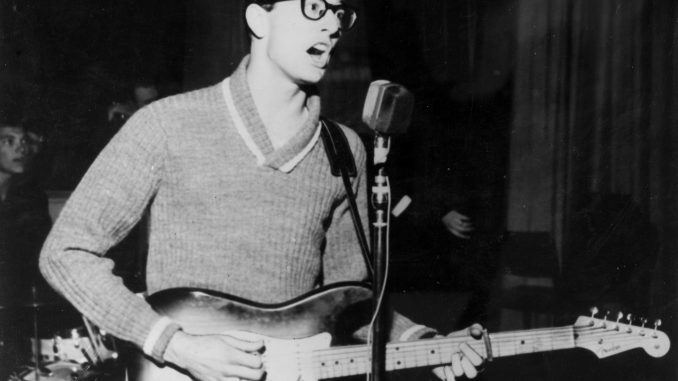 What is your favorite Buddy Holly song? What is your favorite cover of a Buddy Holly song? Let us know in the comments.